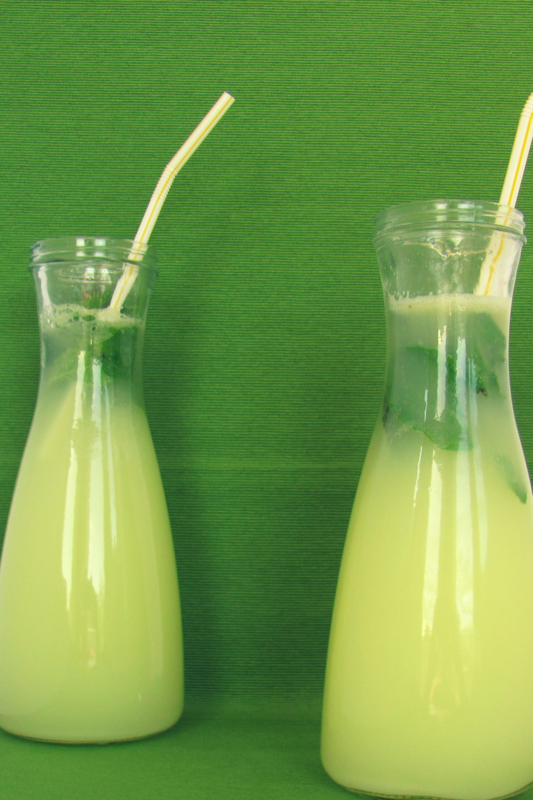 Not only is this a refreshing drink, it can also be used for when you have an upset stomach, bloating or nausea. And, when you want a healthier cocktail, this is great with gin or vodka. If you have a juicer, place the ginger root and the lemon into the juicer. Remove the juice and stir together with the remaining ingredients. I used a large mason jar and shook it all up. If you don’t have a juicer, use a zester. It looks like a cheese grater, but is much smaller. Zest the ginger into a fine sieve that is placed over a bowl. Using a spoon, push down on the grated ginger to release all the juice into the bowl. Stir in all the remaining ingredients and voila, fresh ginger ale!